With sales slumping and Donald Trump repeatedly bashing the American motorcycle manufacturer, it comes as no surprise that the bike builder with an illustrious 115-year history is shaking things up. 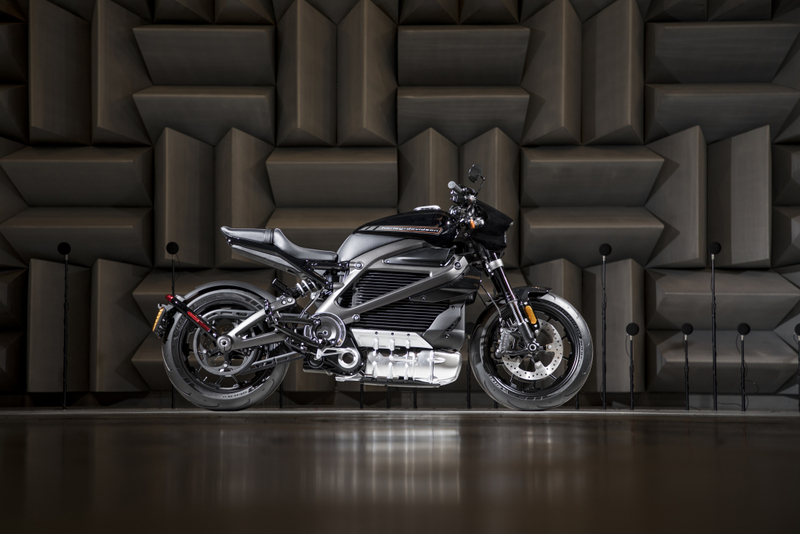 This week, it announced that it is to radically shake up its model range in order to appeal to a wider audience, including those customers from the emerging markets that demand cheaper, lightweight bikes to use everyday. 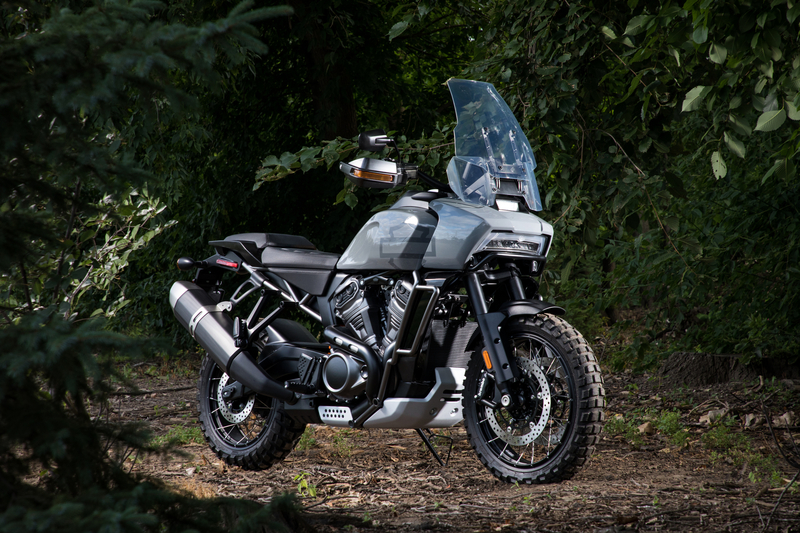 By 2022, Harley-Davidson claims it will boast a new modular 500cc to 1250cc middleweight platform that will span everything from its proposed 1250cc Pan America Adventure Touring model to a smaller 975cc Streetfighter. On top of this, a smaller 250cc to 500cc model will also be announced to appeal to buyers in India and China. 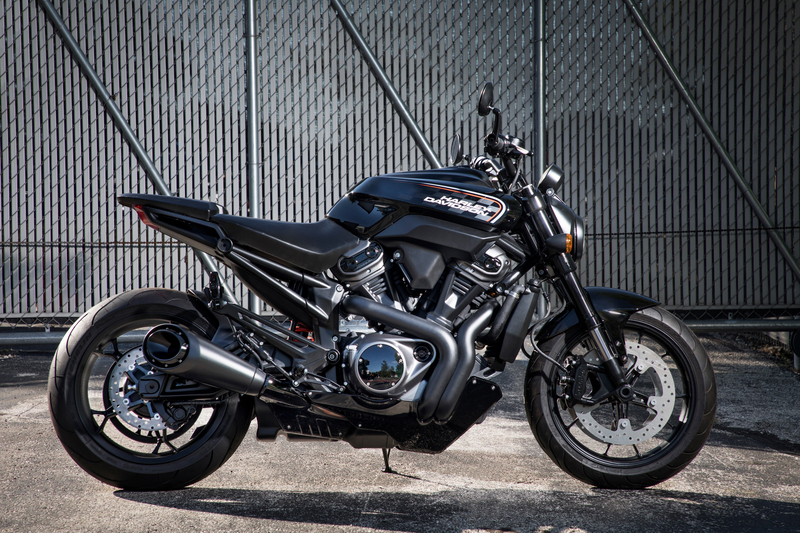 “The bold actions we are announcing today leverage Harley-Davidson’s vast capabilities and competitive firepower – our excellence in product development and manufacturing, the global appeal of the brand and of course, our great dealer network,” said Matt Levatich, president and chief executive officer, Harley-Davidson. “Alongside our existing loyal riders, we will lead the next revolution of two-wheeled freedom to inspire future riders who have yet to even think about the thrill of riding,” he added. 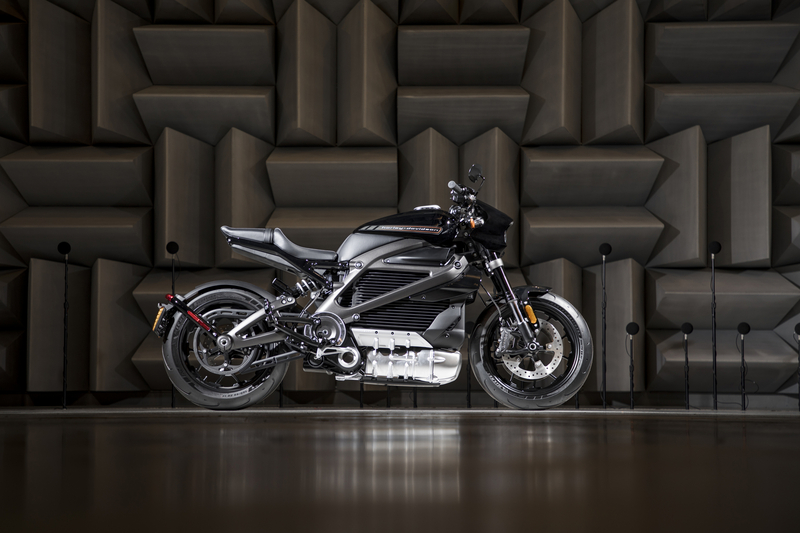 This announcement was followed by solid plans to put its 2014 Project LiveWire electric motorcycle into production, which would be the first in a ‘broad, no-clutch “twist and go” portfolio of electric two-wheelers’ that are ‘designed to establish the company as the leader in the electrification’. 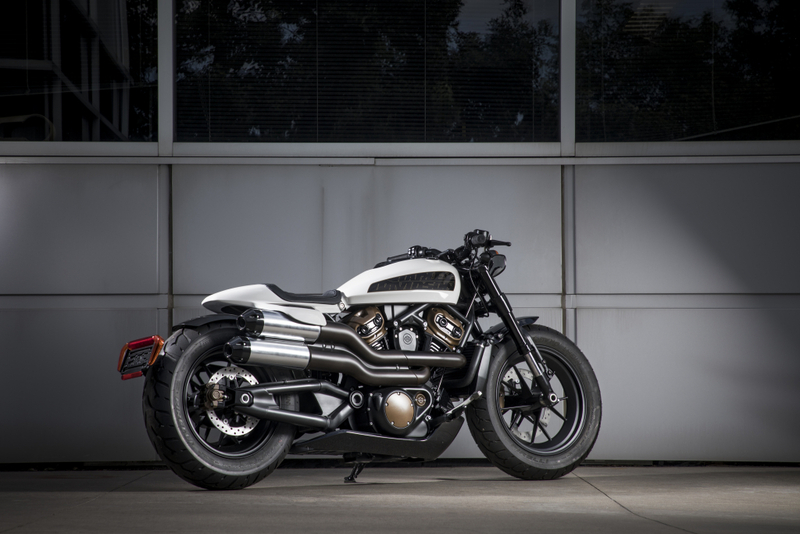 Although renowned for its distinctive choppers and custom motorcycles, Harley-Davidson looks set to become a more generic builder of bikes, with hints of a small electric bicycle to add to its portfolio. These really are strange times we are living in.